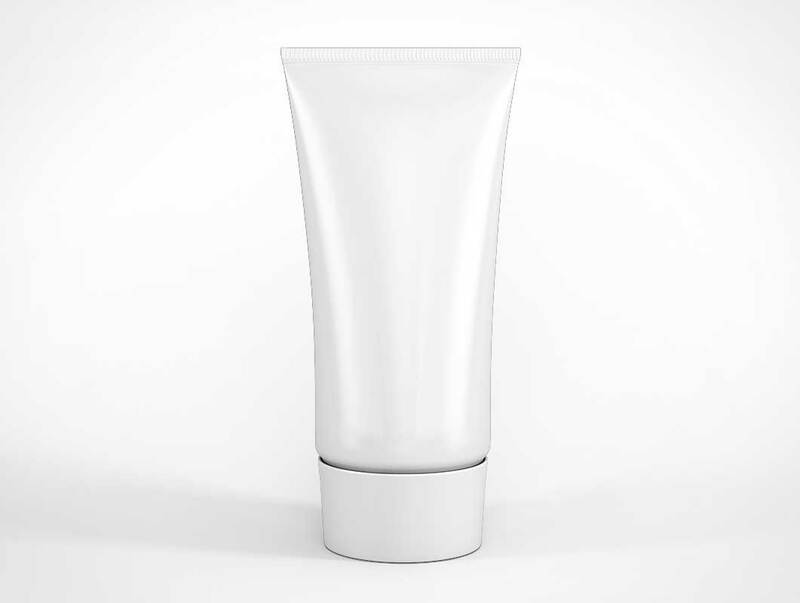 A mock-up of a Cosmetic Tube, perfect for creating a flawless presentation for your next packaging and branding design projects. The Cosmetic Tube Free PSD Mockup file can be easily edited via the smart object and allows you to change the background color. Create Clean and layered Cosmetic Tube Mockup in just few minutes with this Cosmetic Tube Free PSD Mockup.